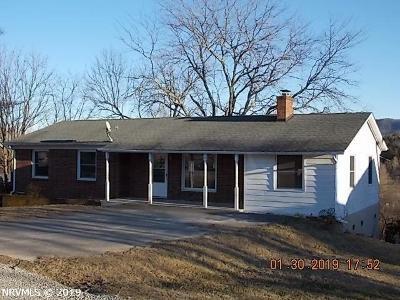 Lovely rancher that has plenty of room both upstairs and down. With three bedrooms, master on the main floor and wormy chestnut on the walls in the den, this is a wonderful place to call home. The downstairs has an additional kitchen and bathroom as well as room to renovate and enjoy!! This home can be viewed at hudhomestore.com for more information and details. Please see all of the information at the HUDHOMESTORE.COM for details. Case number 541-919752. This home is sold "AS IS WHERE IS" and is open first to Owner Occupants. Buyer and Buyers Agent to determine internet availability. HUD owned property "sold as is" all offers need to be submitted on hudhomestore.com (file #541-919752). Buyer to confirm all information. Make bid and see other Hud-owned properties at www.hudhomestore.com. Property managed by Sage Acquisitions www.sageacq.com. Sold "as is" without any guarantee or warranty by seller. All Documents on file at hudhomestore.com.